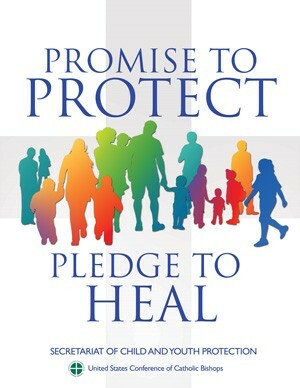 St. Michael and the Archdiocese of Atlanta is committed to provide a safe environment for all its’ parish family. We have an ongoing concern for those who have suffered abuse. The Archdiocese provides an abuse hotline at 1-888-437-0764 to report abuse or suspected abuse. Below, you can access other resources to report suspected abuse. The Archdiocese of Atlanta provides ongoing support for healing for those who have suffered this inexcusable trauma. The Archdiocese of Atlanta requires that all adult volunteers (18 years or order) working with children, youth, and/or vulnerable individuals must complete the Safe Environment Training (VIRTUS) and undergo a background screening before they start volunteering. CLICK HERE.